We are resellers in the UK and Europe for Eagle tow tractors and in the UK aviation sector for Polaris Work & Transportation. ASR are also the exclusive resellers of AERO Specialties JetGo range of GPU’s in the UK, Europe and the GCC. In addition ASR have a growing fleet of demonstration vehicles and units that are available to our customers without obligation on a trial basis, subject to availability. 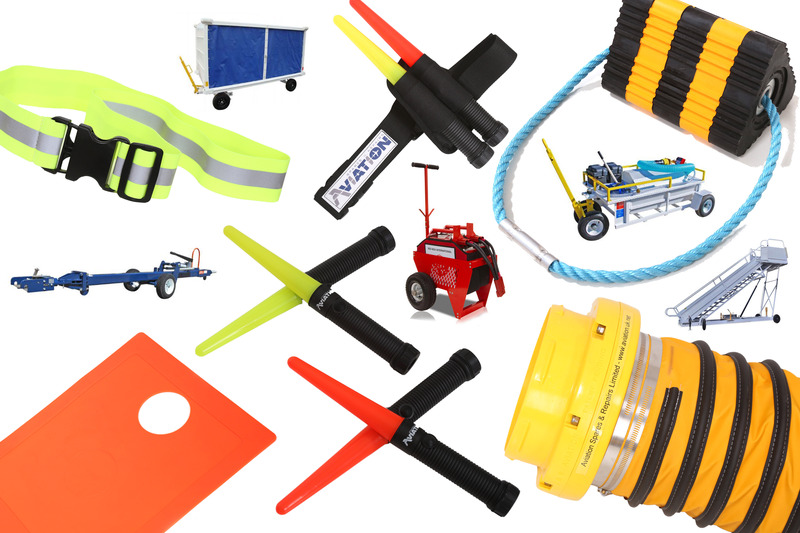 Aviation Spares & Repairs are able to supply all forms of Ground Support, Maintenance and Safety Equipment. 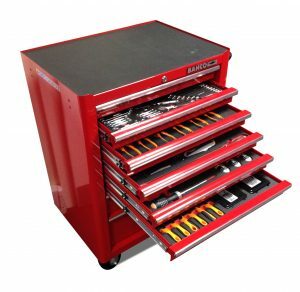 We have extensive relationships with leading manufacturers making us well placed to cater to your every need. 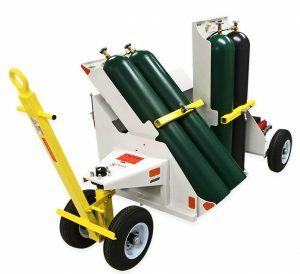 Our Eagle range of tow tractors are designed specifically for use on today’s regional, corporate, narrow body and military aircraft. 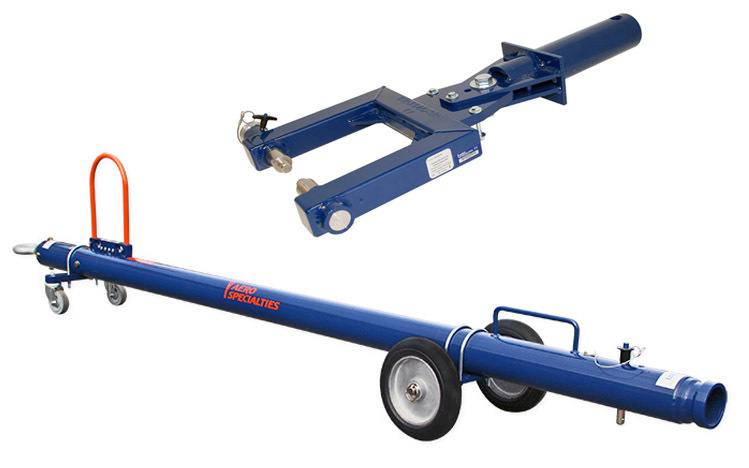 Eagle tow tractors offer a simplistic design, yet are well known for their superior functionality and reliability. With both electric and diesel drive trains available, our Eagle tow tractors are able to pull all sizes of aircraft up to and including narrow body. With their All-Wheel-Drive and superior traction Eagle tow tractors are capable of performing towing capabilities in all weather conditions and come with an industry leading 3 year/3000 hour warranty. As well as conventional tractors ASR are able to offer the Jetporter range of towbarless tractors. Our JetPorter towbarless tractors have been designed to provide one of the most efficient and cost effective ways of moving aircraft. Saving valuable hangar space, time and money, the Jetporter is becoming the aircraft tractor of choice for many FBO’s, corporate flight departments and aircraft owners. 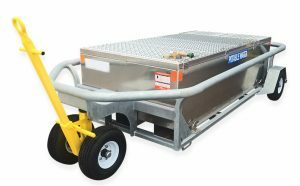 There is a Jetporter for most aircraft handling requirements with towing capacities ranging from 30,000lbs to 125,000lbs. 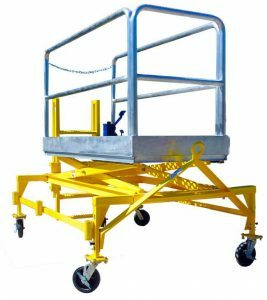 Aviation Spares and Repairs supply a broad range of Electric Utility Vehicles geared to make life on the runway more efficient. 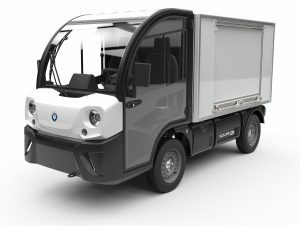 Our vehicles are 100% electric and produce 0% carbon emission and are available in both closed site and road legal variants. 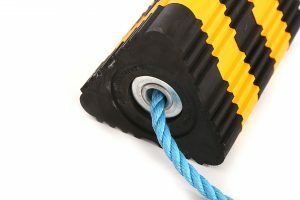 Available in several configurations the product range is continually improved to provide bespoke and innovative solutions that fulfil the specific requirements. These vehicles are agile and manoeuvrable workhorses developed with both lead acid and lithium battery technology to provide the industry with a reliable, cost effective solution. 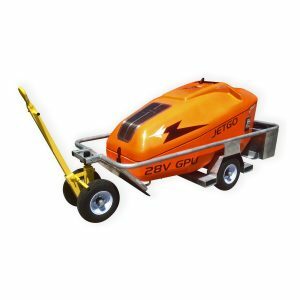 Our Goupil G4 has a payload of 2,700 lbs and can reach speeds of 50 km/h. With their robust and innovative design the G4 has a range of 135 km and will extend the time needed between charges which in turn reduces downtime for the operator. Aviation Spares & Repairs are able to supply a vast range of towing equipment for all sizes of aircraft. We have towbars and heads to suit most airframes as well as bespoke purpose built trolley systems to manage your towbar inventory.